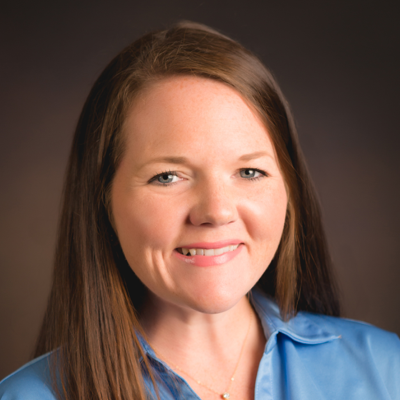 Melissa Raburn is a 7th generation Floridian with strong ties to the agricultural industry. With her personal background as a past State FFA President, former Agriculture Educator and former employee of Florida Farm Bureau Federation, she brings a broad base of experience to the table. In addition, she works for her family’s strawberry and vegetable farm based out of Dover, Florida.